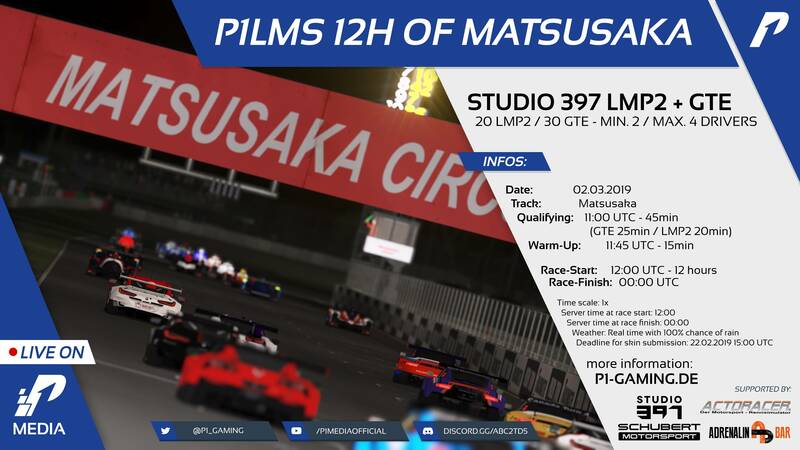 [Feb 23, 2019] P1LMS 12h of Matsusaka - Testrace (Matsusaka) | P1-Gaming e.V. 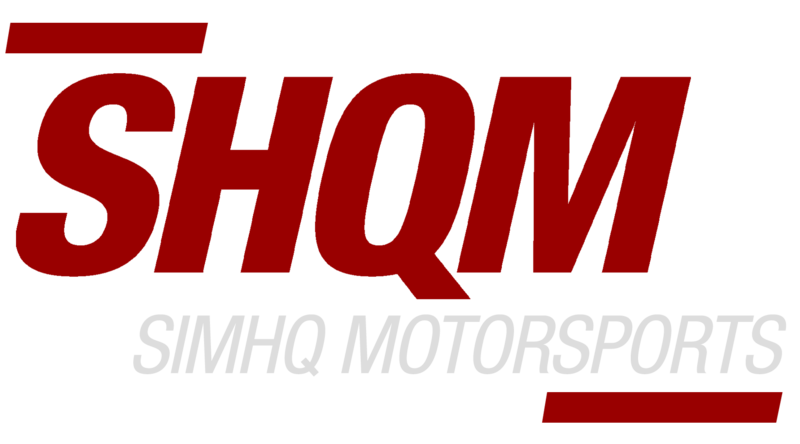 Discussion in 'Race Information' started by Joern Dette, Feb 10, 2019. Markus Broch, Oliver Woelfer, Lars Hagemann and 1 other person like this. which track Sepang or Suzuka? The server pw is the same as practice server or will it open server ?